Hybrid vigor refers to the increased hardiness and other desirable qualities arising from the crossbreeding of genetically different animals, especially those that have been inbred. The benefits of hybridization are well documented in many areas relating to livestock and agriculture. 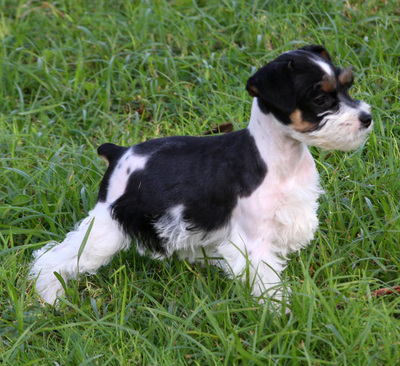 In the dog world, however, hybrid vigor is often debated and challenged, particularly by pure-breed enthusiasts. 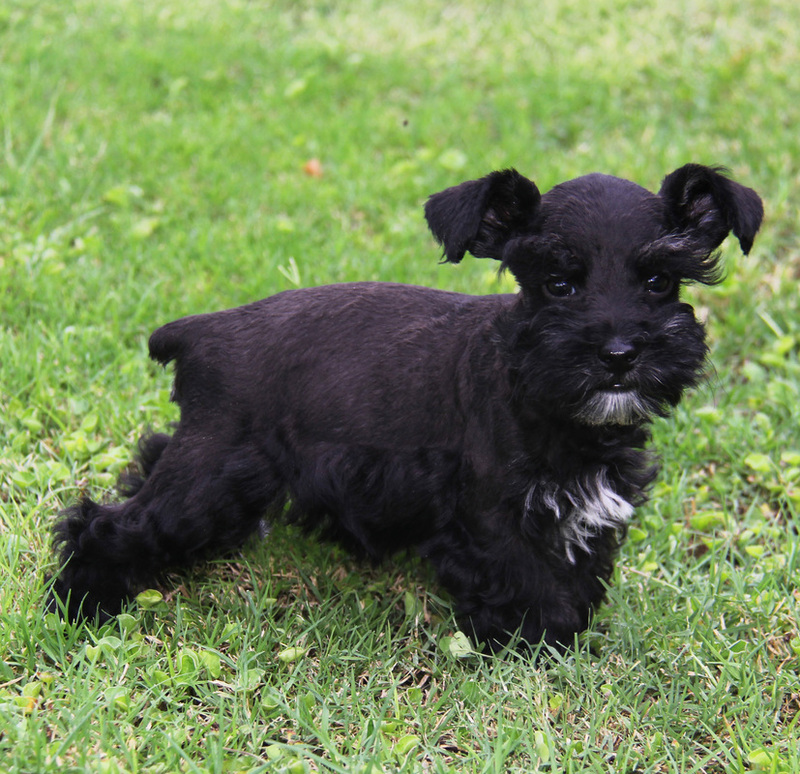 Kennel Cuties believes that genetic diversity is important and that many crossbreeds, including Schnoodles, can benefit from hybrid vigor and are often less likely to suffer from genetic disease. For more information on hybrid vigor, review Hybrid Vigor (at Wikipedia). At Kennel Cuties, we don’t practice inbreeding or line breeding. We strive to ensure that our purebred dogs are healthy and genetically diverse within their breeds. Our crossbreeds have the added benefit of hybrid vigor. 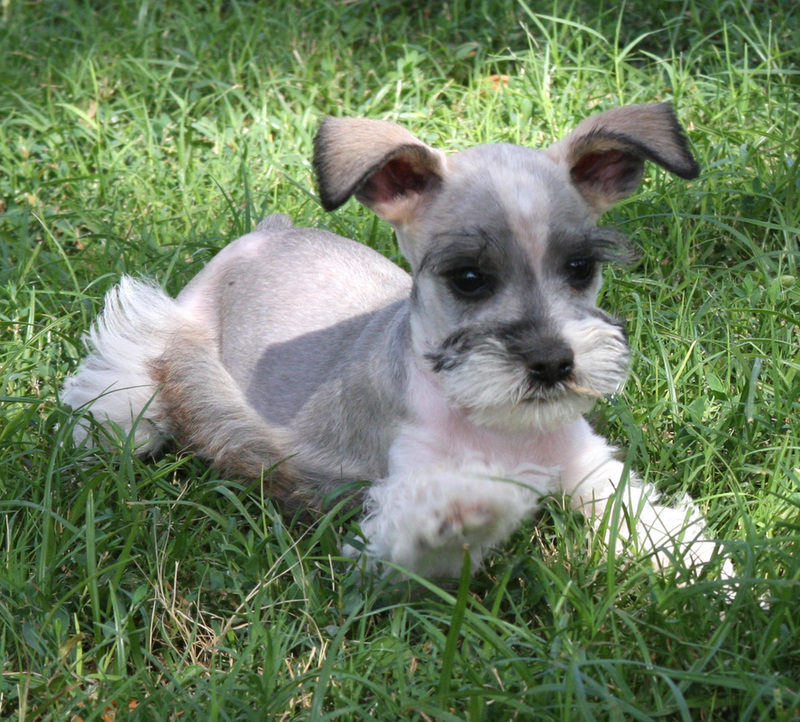 For more about our breeding practices, visit choosing parents or our puppy care.